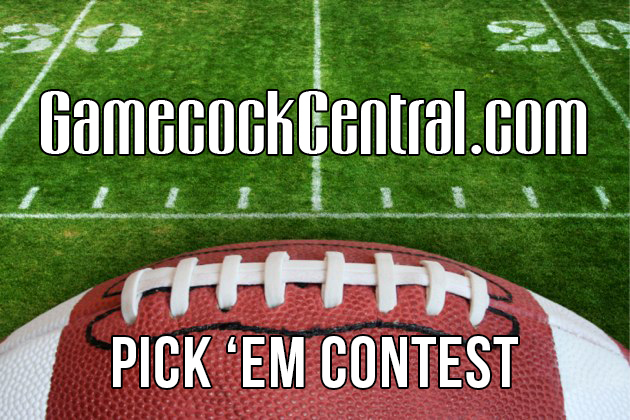 Gamecock Central College Football Bowl Pick 'em Contest. Compete for fun and you might win prizes! Bonus! If you’re the winner and pick all 25 games correctly, you’ll get a free piece of art from @GamecockArt. The number in parentheses is the first tiebreaker, which was total points scored in the USC-Virginia game.